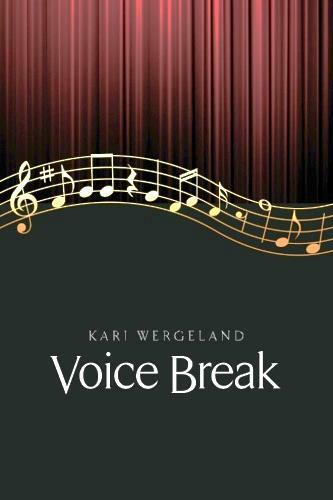 Cuyamaca College librarian Kari Wergeland has published her book, Voice Break. Following the advice of a Lane Community College music instructor, Ms. Wergeland began taking individual voice lessons with a respected teacher at the age of 24. After roughly two years of study, with dubious results, she decided to stop singing. She began working as a librarian and eventually turned to writing newspaper articles, ﬁction, and poetry. Twenty years later, and on something of a whim, Kari enrolled in a workshop called The Natural Singer with vocal coach Claude Stein. Inspired to resume voice lessons, she enrolled in classes at Grossmont College. It wasn’t long before she discovered her singing had changed. 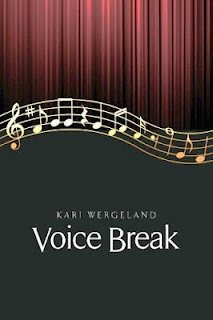 Kari Wergeland’s book, Voice Break, available in a paperback edition, delivers a poetic story of promise and wholeness. She is currently finishing up an MFA in creative writing at Pacific University.